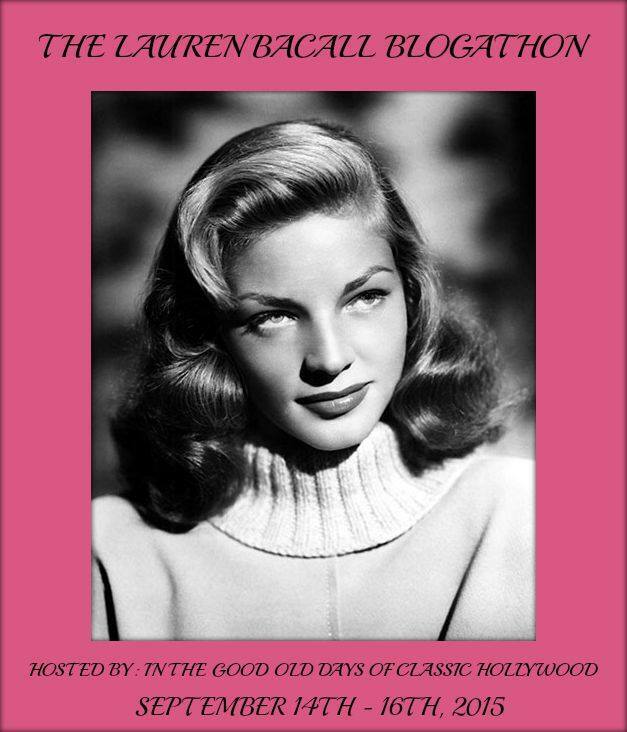 IN THE GOOD OLD DAYS OF CLASSIC HOLLYWOOD PRESENTS: THE LAUREN BACALL BLOGATHON – In The Good Old Days Of Classic Hollywood. 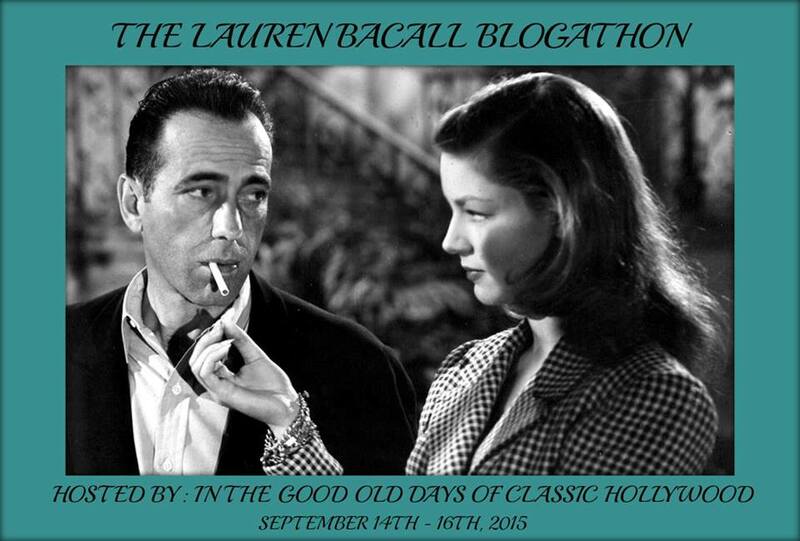 After the success of my Barrymore Trilogy Blogathon, I’ve decided to host another blogathon dedicated to Lauren Bacall, the famed actress who was known for her husky voice, sultry beauty and her blossoming marriage to Humphrey Bogart that would make for the screens most celebrated couple. Lauren Bacall was born on September 16th, 1924. 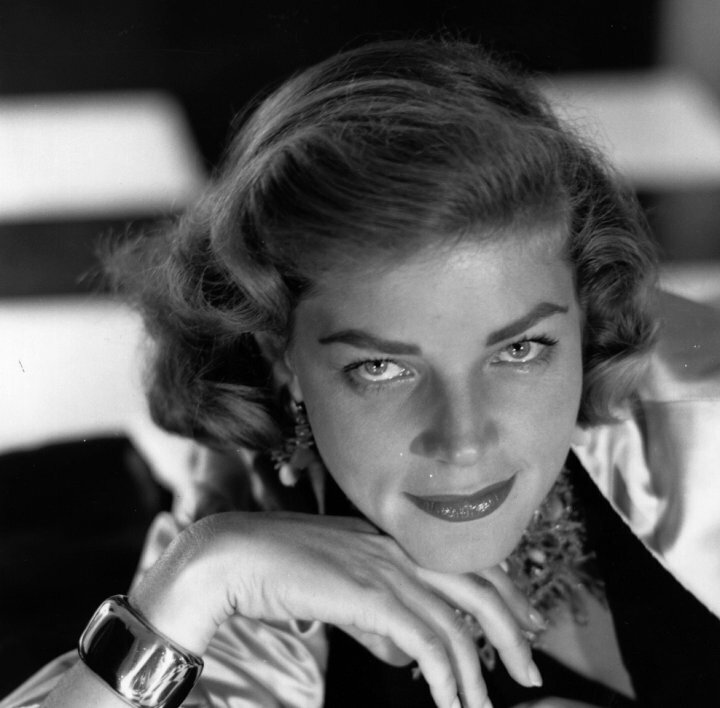 In commemoration of her 91st Birthday, I’m hosting, The Lauren Bacall Blogathon, a blogging event for film enthusiast bloggers to coalesce by paying tribute to the fabulous Lauren Bacall. For many years I’ve been an avid fan of Lauren Bacall, and due to my adoration for her, I’ve written to her home address twice, and have been fortunate enough both times to attain an array of signed and personalized autographs from Lauren herself. You can only imagine how euphoric I was on both occasions to receive those treasures. 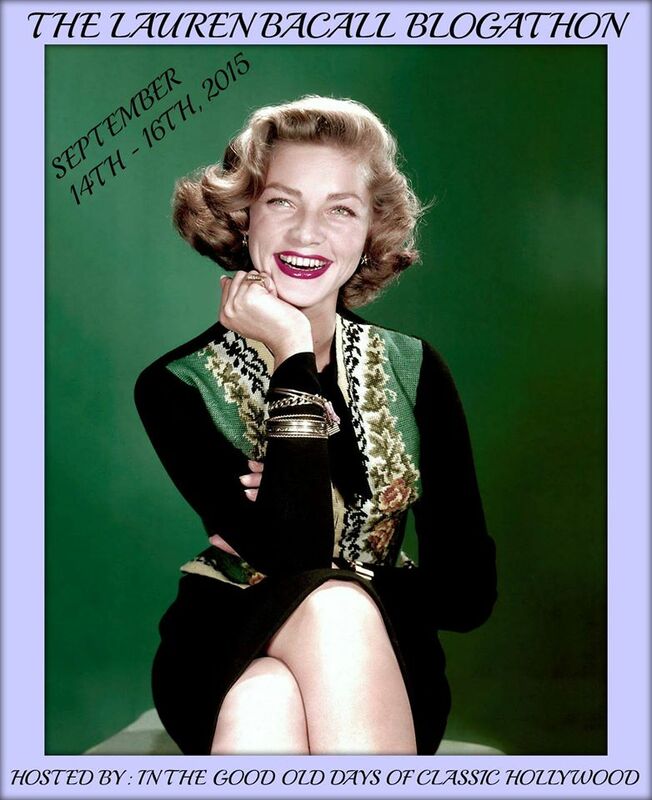 Because of her kindness and generosity she displayed to me, I will always be in debt to her, so to show my love and appreciation, I’m hosting a blogathon in honor of Lauren Bacall’s 91st Birthday. 1. 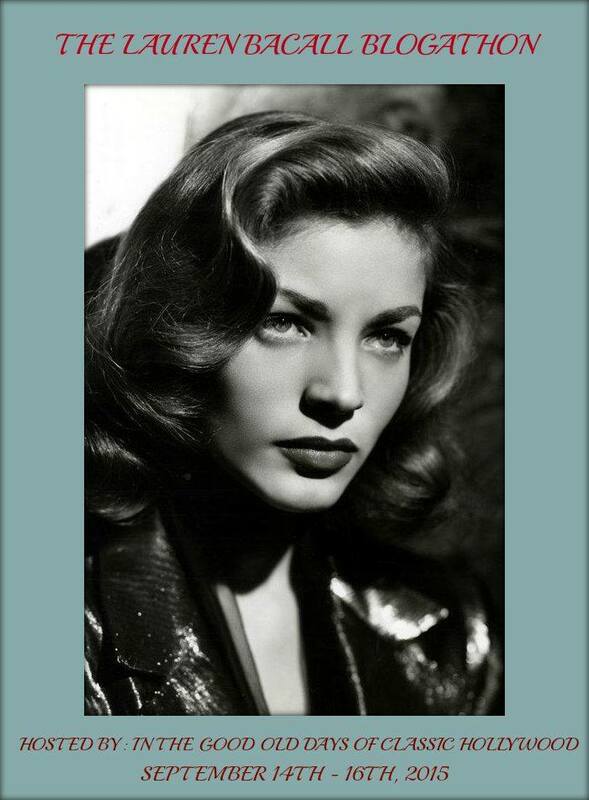 Feel free to write about any subject relating to Lauren Bacall or any aspect of her life and career. Lauren Bacall has an extensive body of work, so if you want, you can write about any movie from her large resume of films. The choice is yours. As long as the topic relates to Lauren or her filmography, it’s more than welcome. 2. Duplicates are welcome. 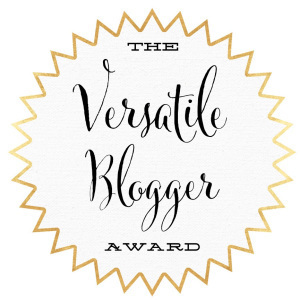 While many blogathons don’t allow duplicates, I’m more than happy to have more than one person blogging about the same subject. 3. To express your interest in participating in the blogathon, leave a comment on my blog, along with the name and URL of your blog, and the subject you wish to cover, or you can always register by email at: carolelombardforever@yahoo.com. For those of you who wish to register by email, please be sure to include the name and URL of your blog, and the topic you wish to cover. Once you get confirmation, please spread the word about this blogathon by advertising the event on your blog. 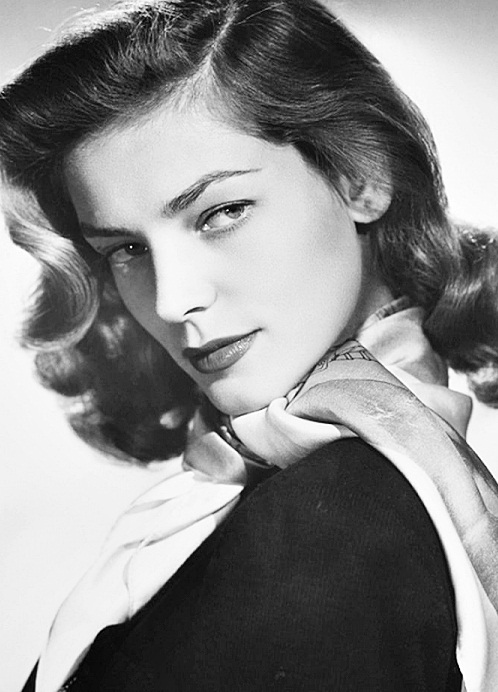 Below are a few banners, so grab yourself a banner, and let’s celebrate the indelible Lauren Bacall. In The Good Old Days Of Classic Hollywood: The Gift Of Love ( 1958 ) and Lauren Bacall’s marriage to Humphrey Bogart. Seattle Amie Ryan: The Committee for the first amendment. 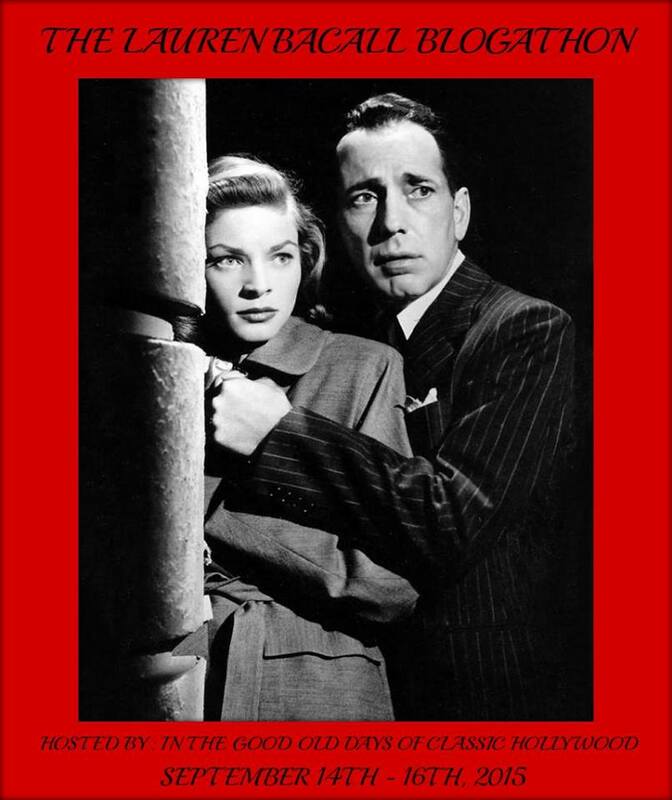 Lauren Bacall and Humphrey Bogart’s Washington Journey about the Hollywood blacklist. at CineMaven’s Essays from the Couch. Thanks so much. Hi Spandan. 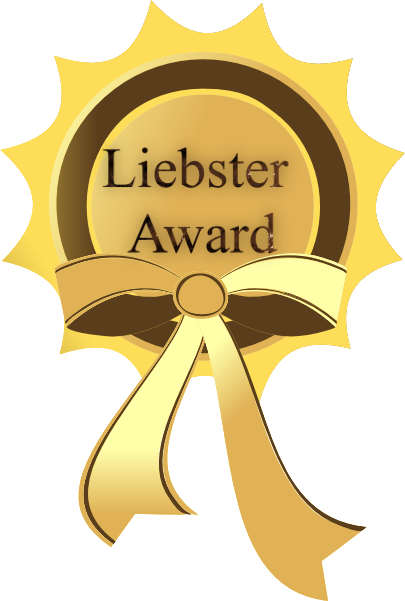 Thanks for participating.